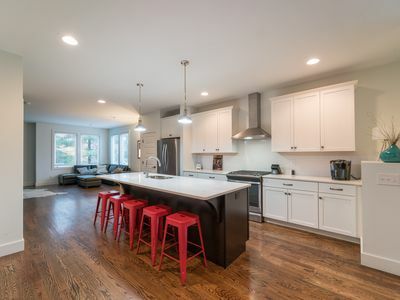 12 South Stunner - Spacious and Centrally Located-This new luxe 3,000 Sq foot home is located in the desirable 12 South neighborhood. 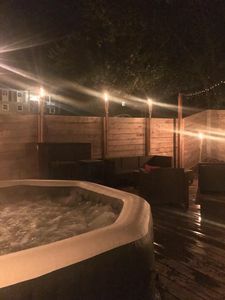 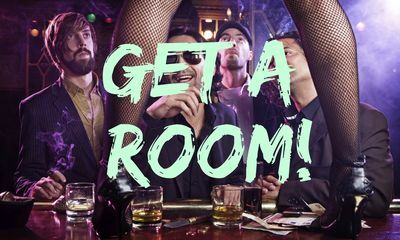 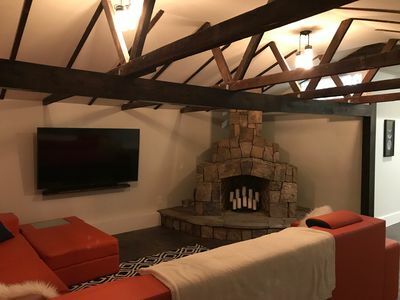 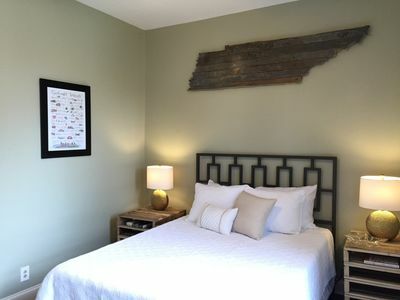 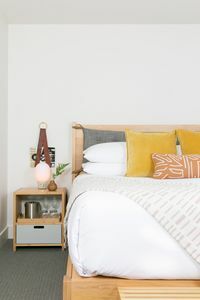 The perfect place to stay for your Nashville getaway! 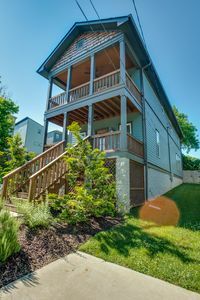 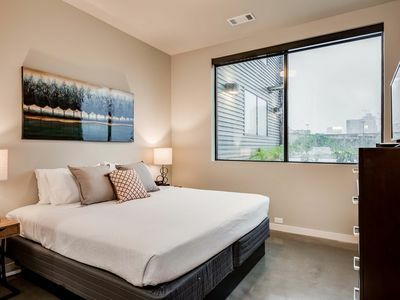 It boasts 4 bedrooms, 3 full/2 half baths, 3 living spaces, a beautiful large eat in kitchen, roof top deck, fireplace and many more amenities. 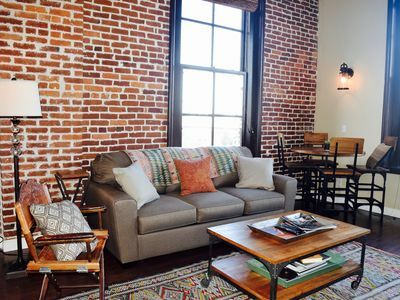 Short walk to coffee shops, restaurants, boutiques, Sevier Park and more. 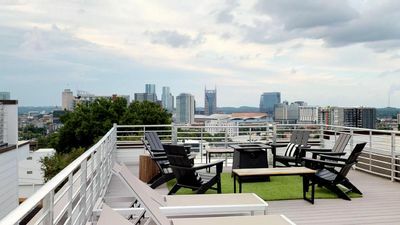 Broadway, The Gulch, Hillsboro Village, Vanderbilt and Music Row are all just minutes away from this centrally located part of town. 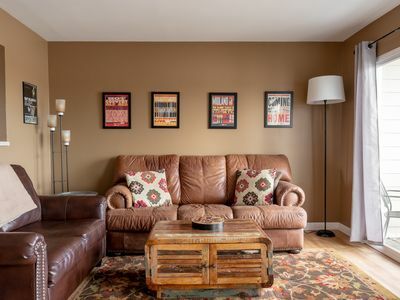 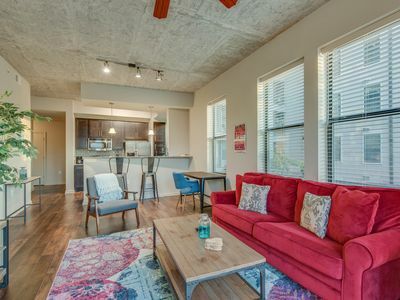 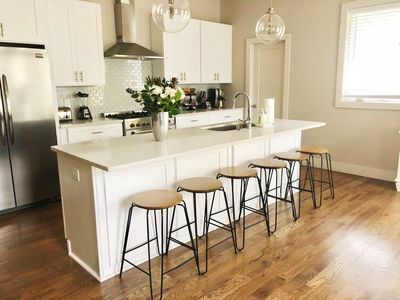 Nashville Condo - Walk to Broadway and All Downtown Has to Offer! 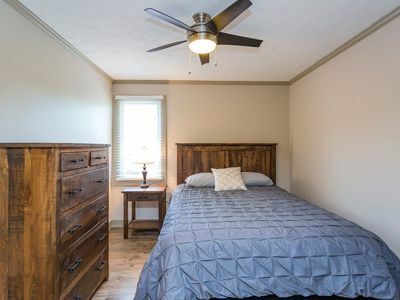 Beautiful, Spacious, New Construction, Convenient! 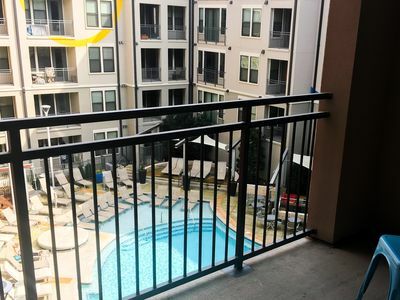 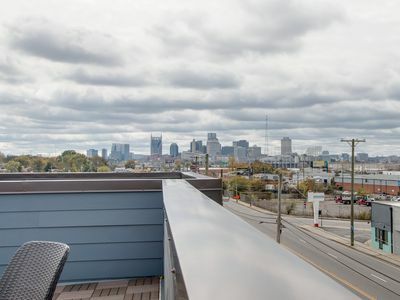 Upscale Condo with Amazing River View in The Heart of Downtown Nashville! 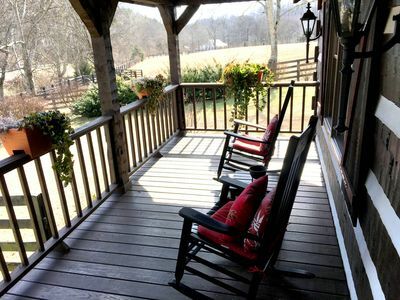 Evergreen Farm Bed & Breakfast - Wildlife and Flowers Galore!! 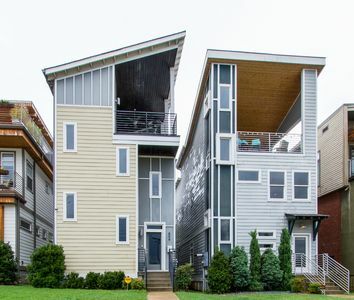 Treat yourself to a Roof Deck SKYLINE View from this Modern Marvel. 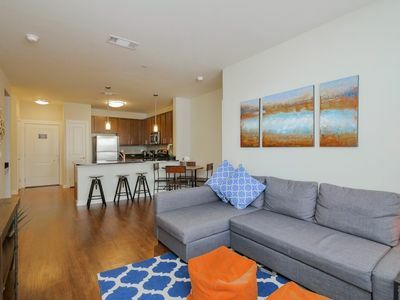 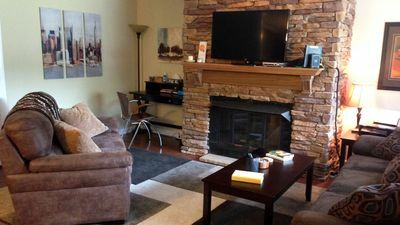 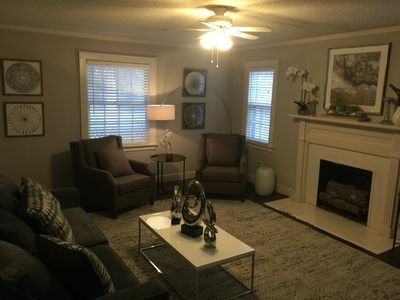 Perfect Midtown Music Row 1BDR 2nd Floor Condo 1-Block from Centennial Park!